Premiering at Sundance in 2015, where it won the U.S. 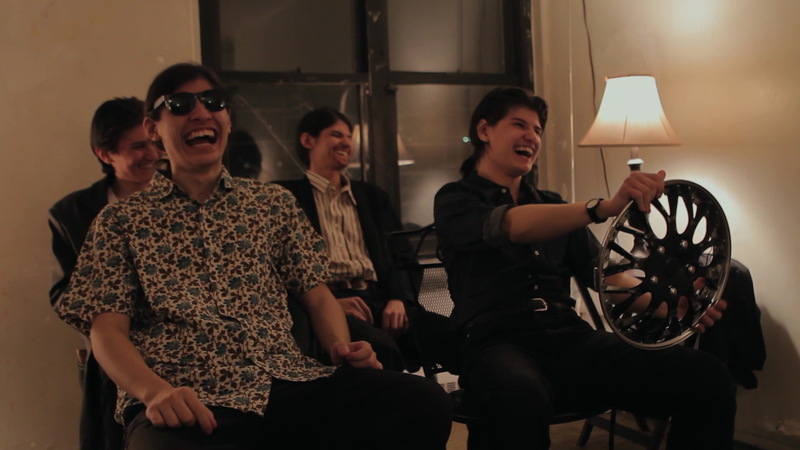 Documentary Grand Jury Prize, The Wolfpack is a maddening documentary for opposite, simultaneous reasons: chaotic story framing and contrived framing. The film, from first time director Crystal Moselle, records scenes in the life of the Angulo family, a life confined – under the demands of a dictatorial father – to a small New York apartment. The mother and the 7 homeschooled children, 6 boys and 1 girl, are essential prisoners in their own home, where the boys’ only relief and only window to an outside world lies in the access they are granted to recorded movies, which they constantly watch and then elaborately reconstruct, acting out scenes from the likes of Reservoir Dogs, Pulp Fiction, and Goodfellas.